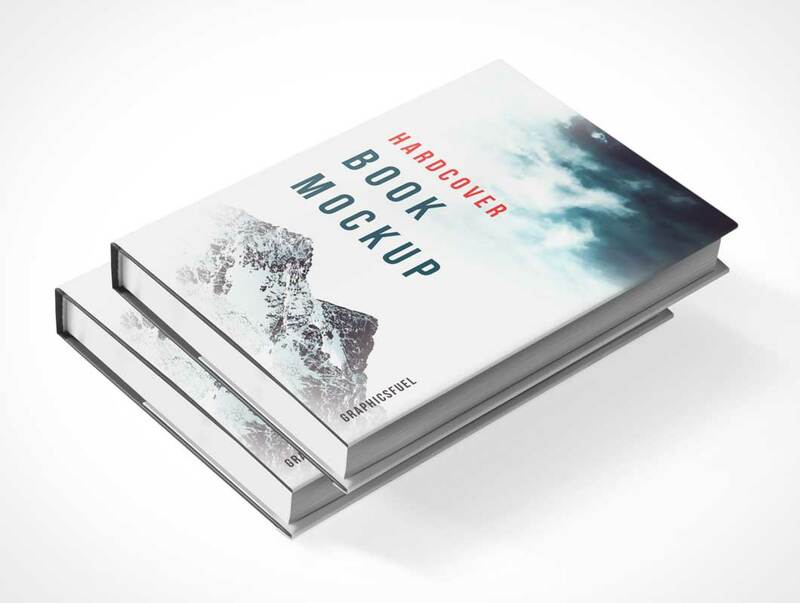 The freebie of the day is Book Cover Psd Mockup. 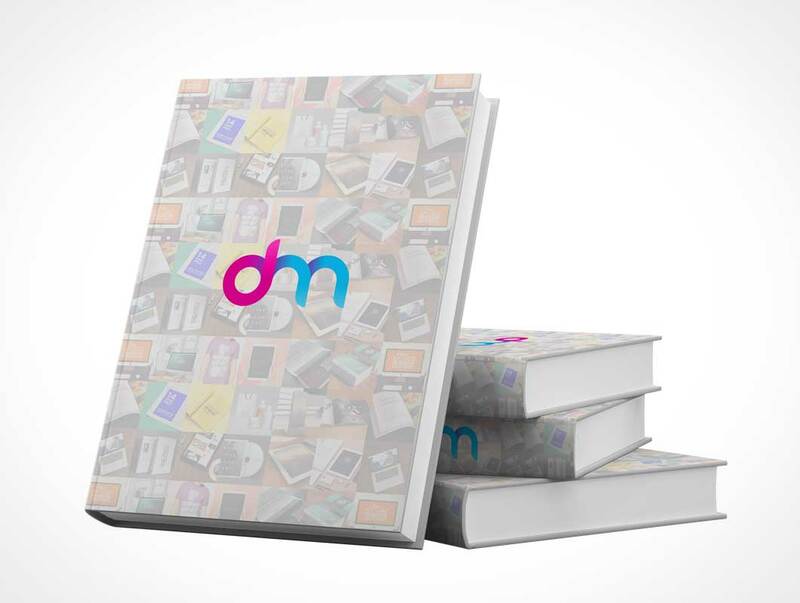 Use it to create a realistic presentation of your next book project. All you have to do is place your artwork inside the smart layers, hit save and you are done. 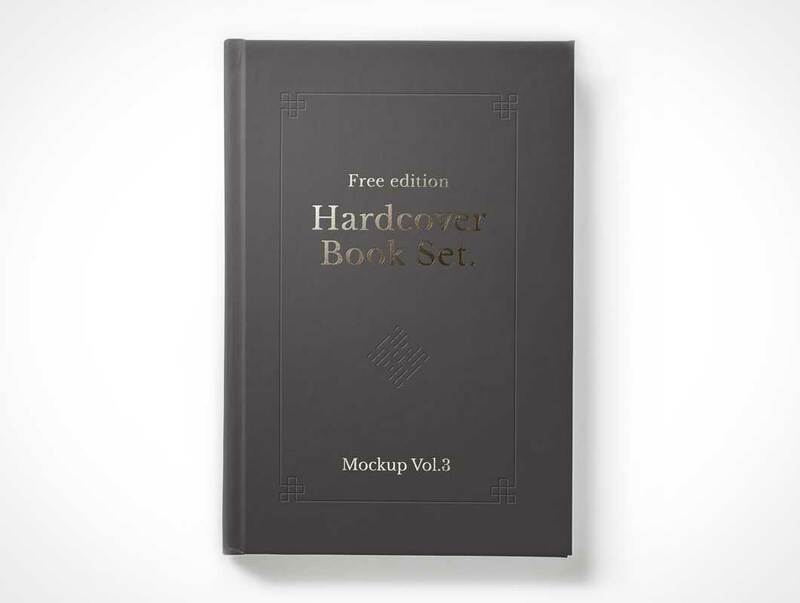 Today we are releasing new book mockup – hardcover in A4 format. 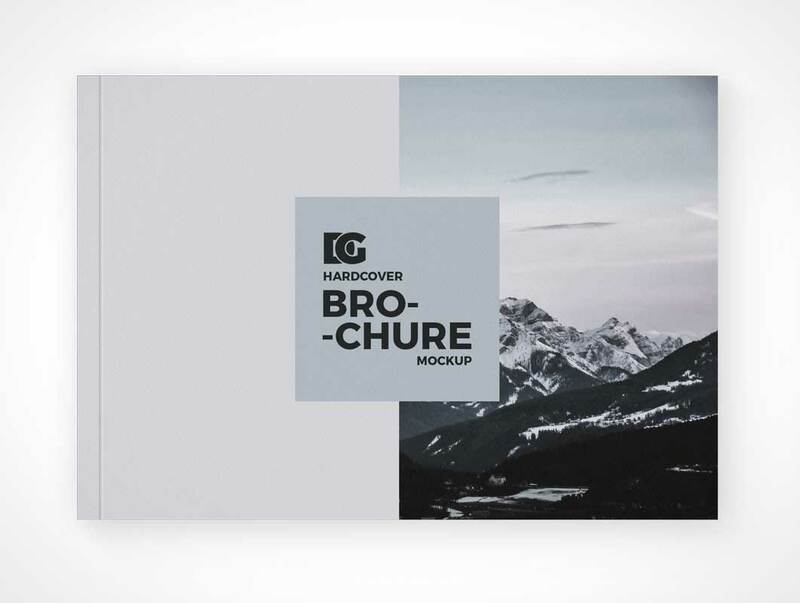 Seven customizable PSD files should be more than enough to present your project from any view that you want. 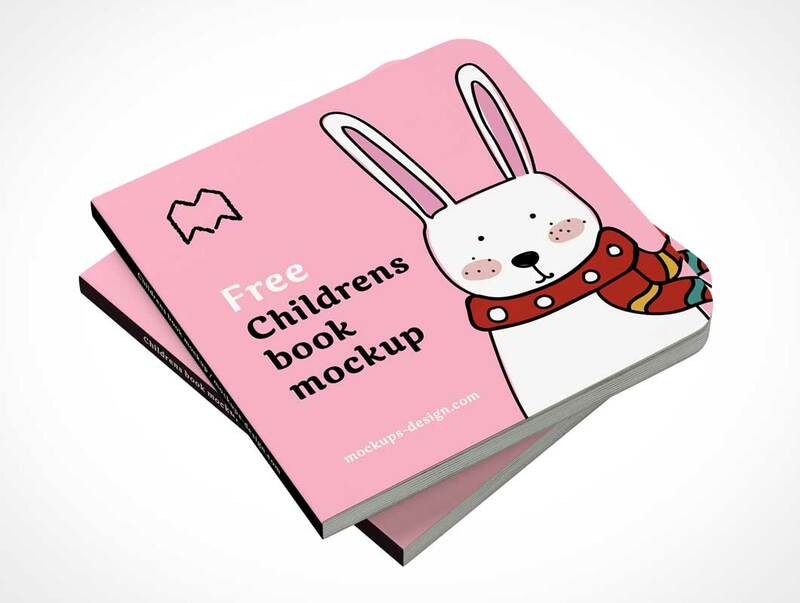 Square children’s board book mockup laying flat. 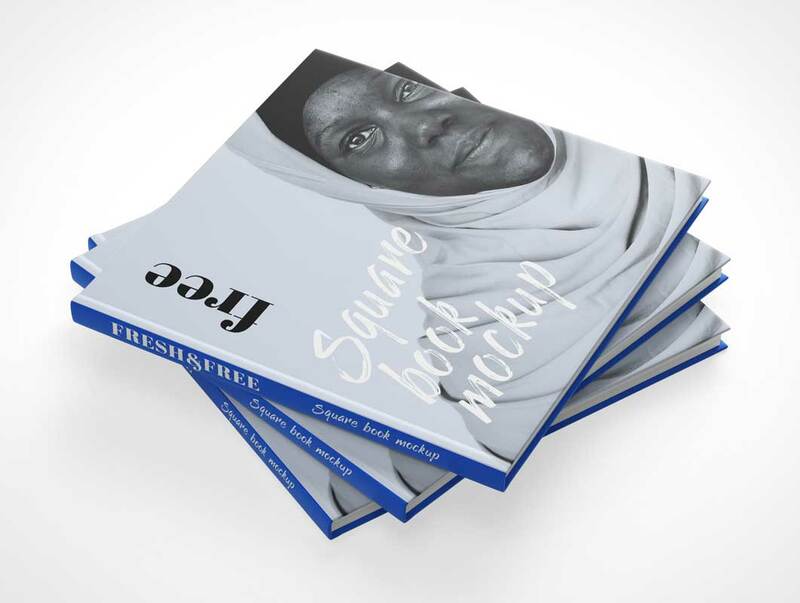 Friends, here’s a hardcover dust jack book mockup you can use to showcase your book design. The PSD cover design can easily be replaced with your own design using the smart object layer within the PSD file. You can also change the background color. 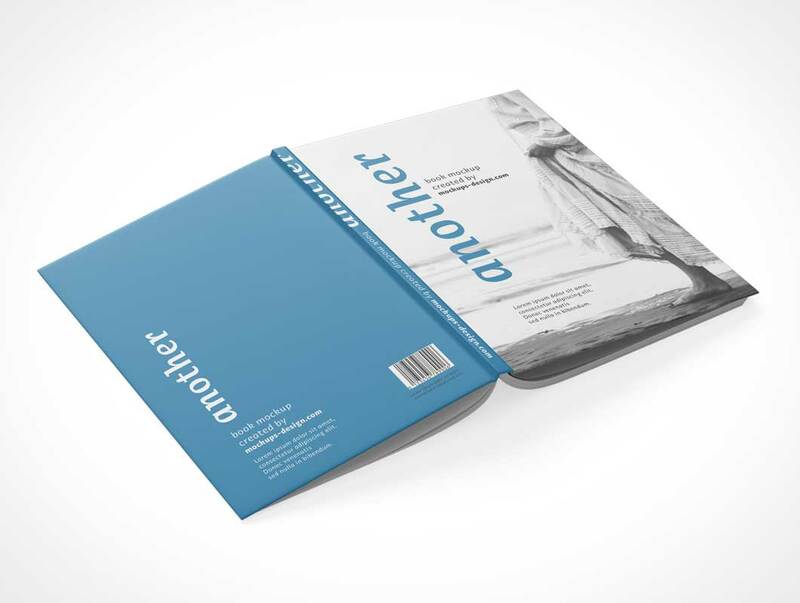 Also, you can use the single book PSD mockup or a stack of the books. 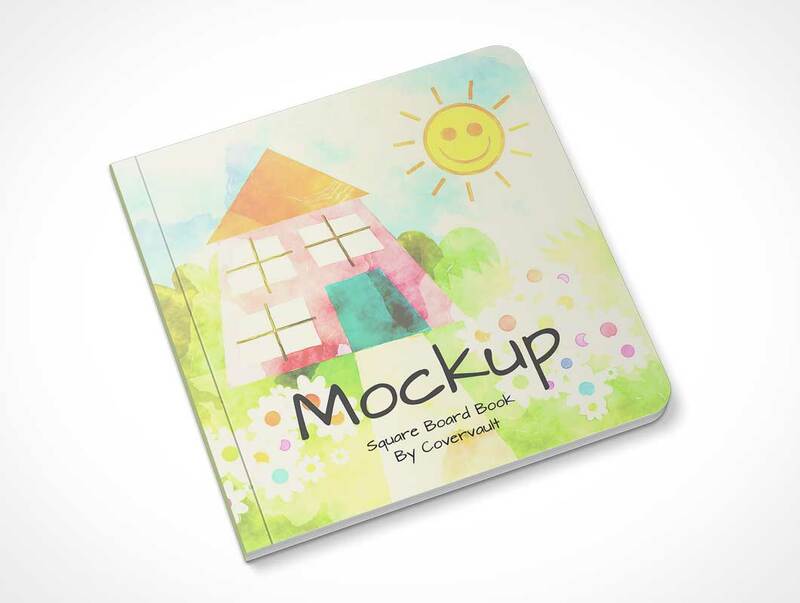 Children’s hardcover board book psd mockup. 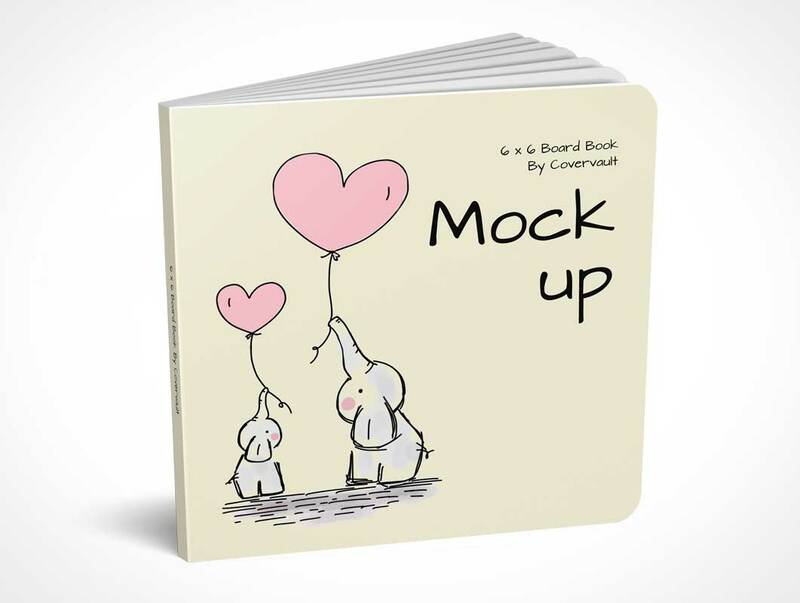 Download this free board book with child safe rounded corners and large square shape. All required smart object layers and product shadows are provided in this downloadable PSD mockup. 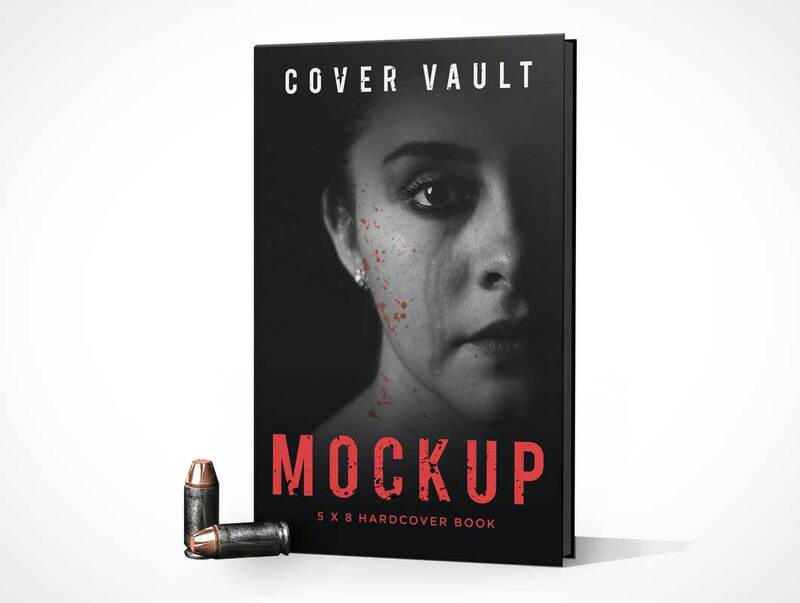 With or without blood, this gun crime mockup is ready to be apart of your next mystery novel. Download now before it decomposes. 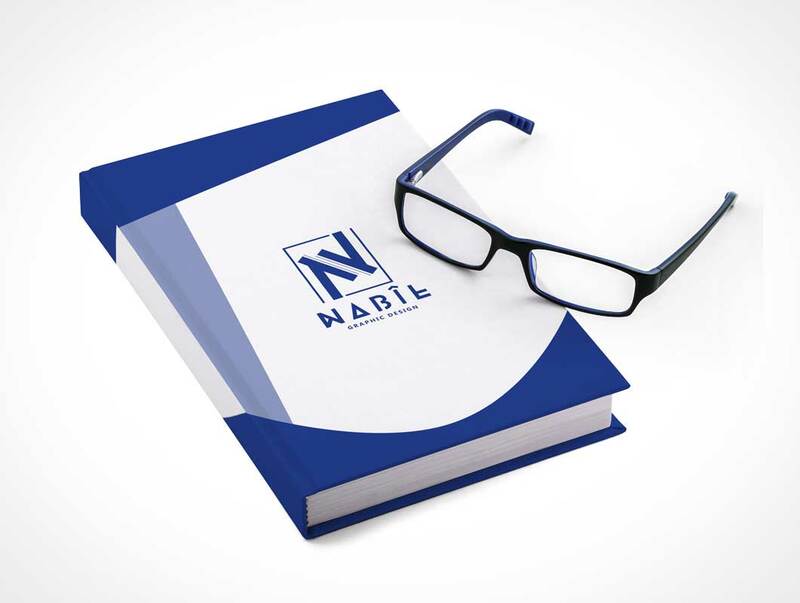 Download this free hardcover book with a pair of reading glasses placed over the front cover. The glasses can be removed from they layout. 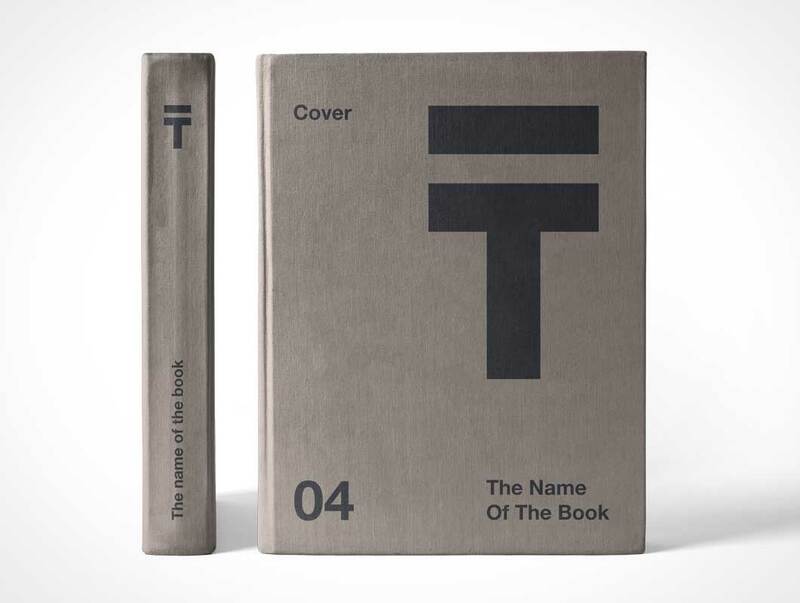 The book’s cover as well as background shadow layers are fully editable by the end user to be customizable. 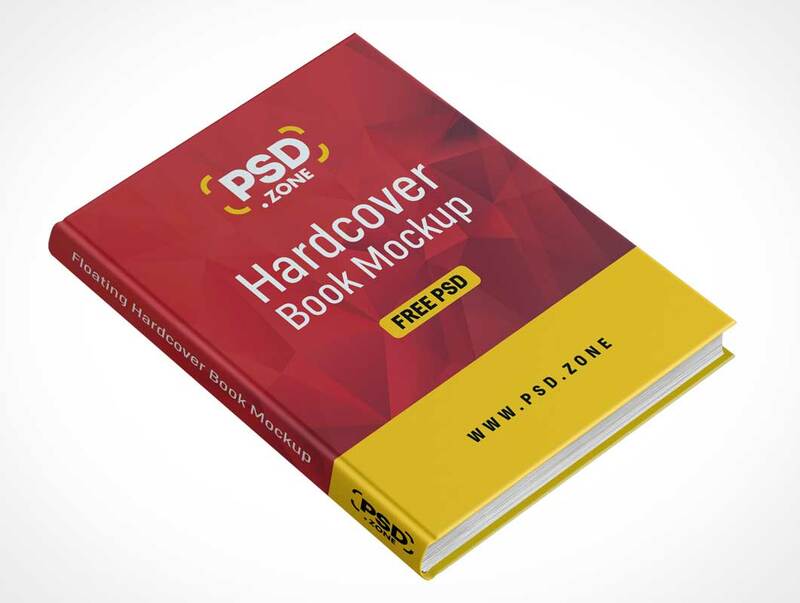 An overhead view of a series of psd book mockup to display your designs. 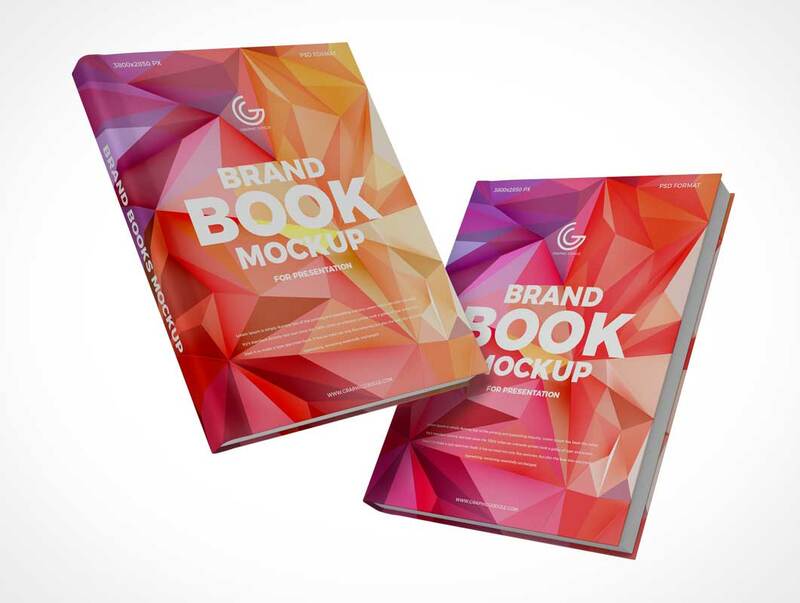 You can change the book color and add any of your graphics with the smart layer. You read it right. 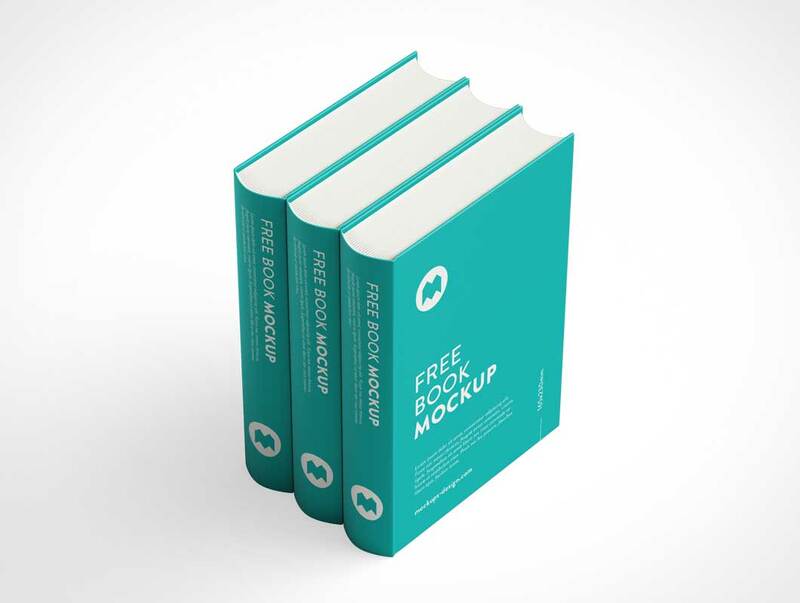 Today we are releasing nine PSD files with free book mockup. It’s fully editable – that means you can change any color you want, and pasting you own project is super easy! Yep! Another great mockup. This time four shots of X-Stand banner exhibition stand. Highly customizable and easy to use can be great asset in your graphic materials library.